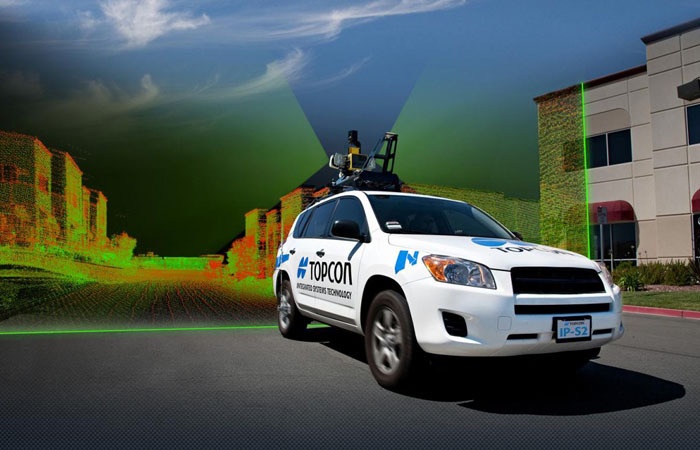 Topcon is known for its innovation and top-notch equipment. 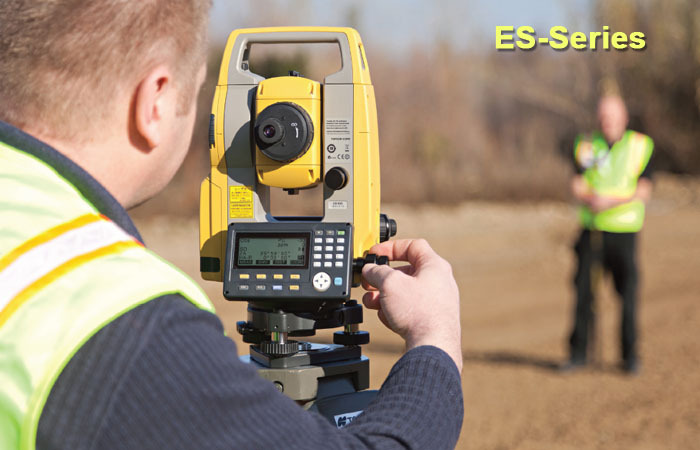 We offer a full line of survey instruments designed using our exclusive technologies. 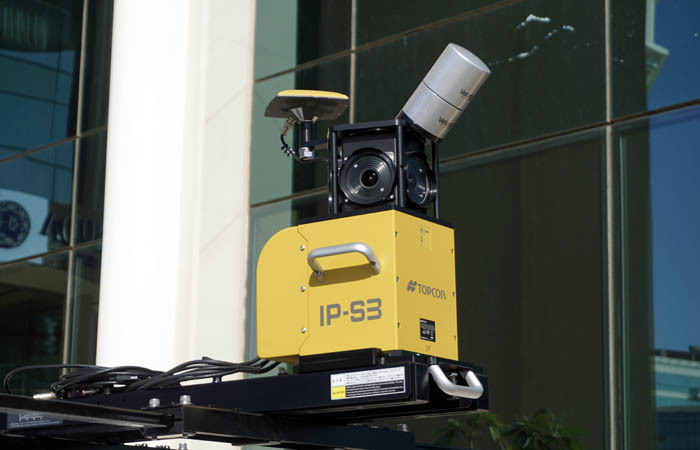 From the most advanced robotic total station to the most rugged waterproof & affordable levels, our priority is productivity. 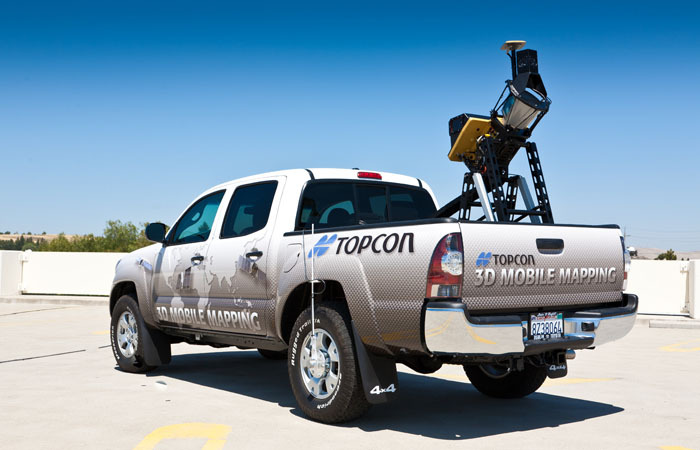 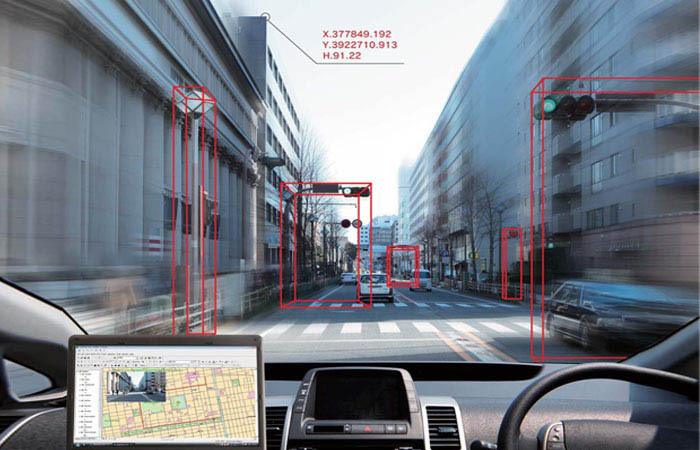 Topcon has also developed construction and agriculture equipment automation, integrated image processing and GPS technology. 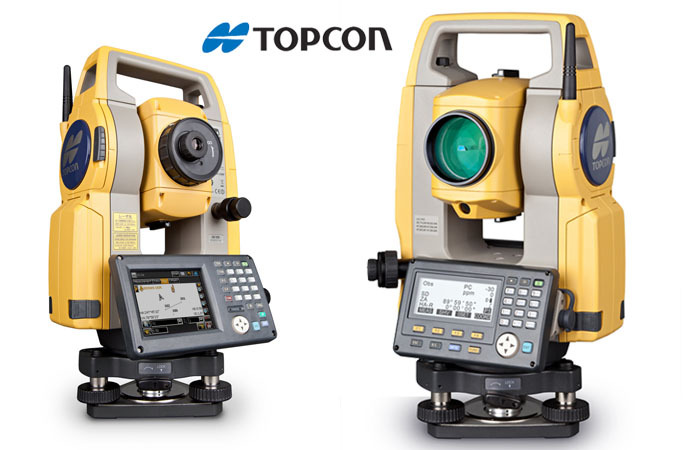 Topcon is now recognized around the globe as both a pioneer and leader in the precision positioning industry. 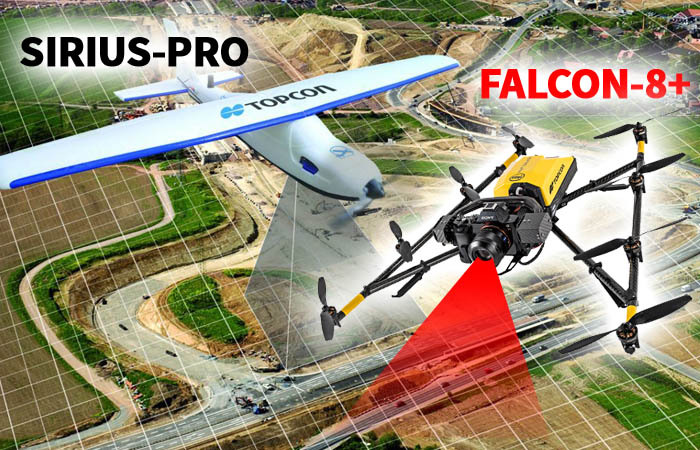 We have a full-fledged TOPCON authorized SERVICE CENTER located in Dubai (Airport Road) and also Qualified Service Engineers trained from TOPCON, JAPAN. 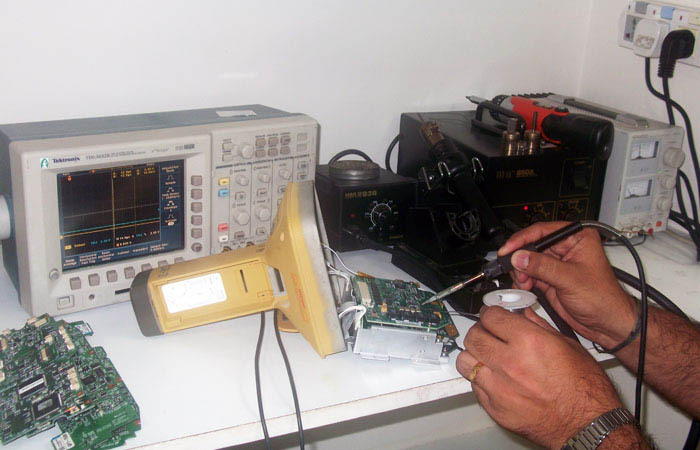 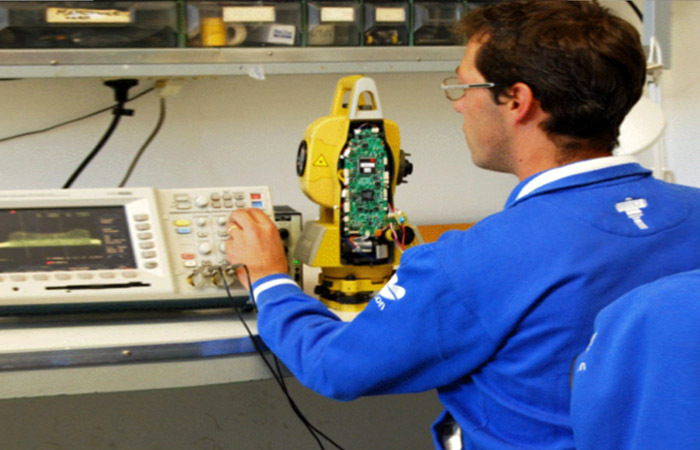 We do servicing and calibrations of TOPCON instruments with industrial standards DIN 18723 (ISO 12857). 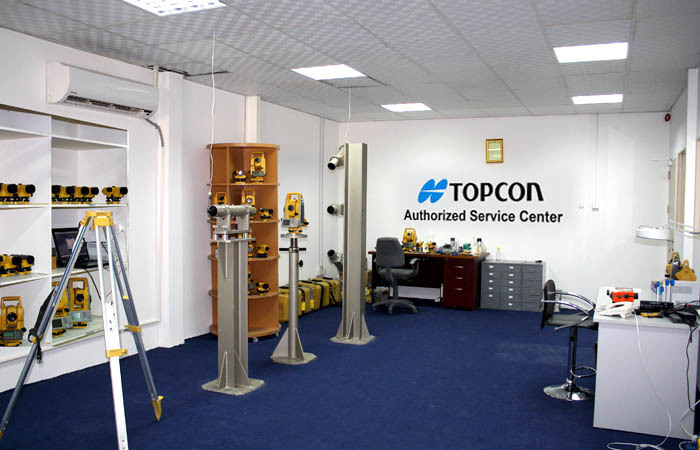 We have branch in Abu Dhabi, with service center. 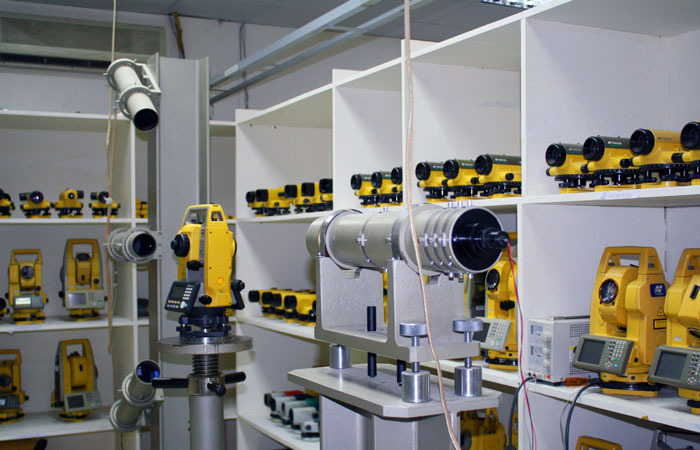 Our main dedicated survey instruments include GPSGlonass Receivers, Total stations (Robotic, Standard & reflector less), Digital Theodolite, Laser Instruments (Pipe laser, Horizontal Vertical) & Automatic Levels. 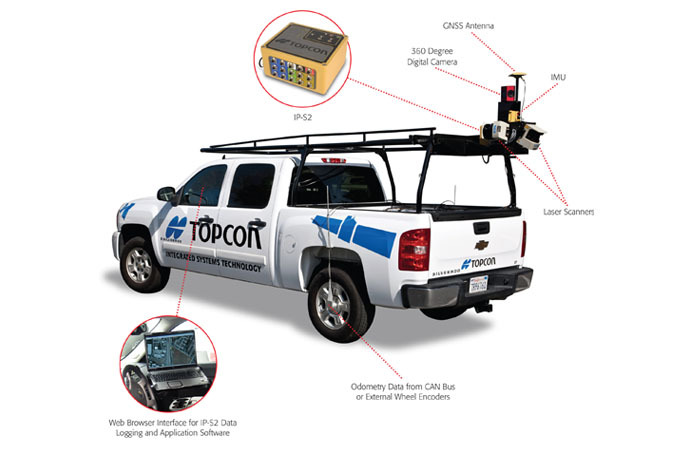 When it's time for simple solutions for complicated problems, there's one name that stands above the competition: Topcon.